The main employer in The Pas, Man., is closing down. Tolko Industries announced Monday it is leaving Manitoba. The mayor of The Pas says the town was shocked to learn its main employer, Tolko Industries, is closing down. The forestry products company employs 332 people in The Pas, a town of about 5,500 people. All Tolko employees will be laid off when operations end Dec. 2, 2016. "It's just so shocking, so unbelievable, so mind-numbing that we've got to wrap our heads around it," said The Pas Mayor Jim Scott. 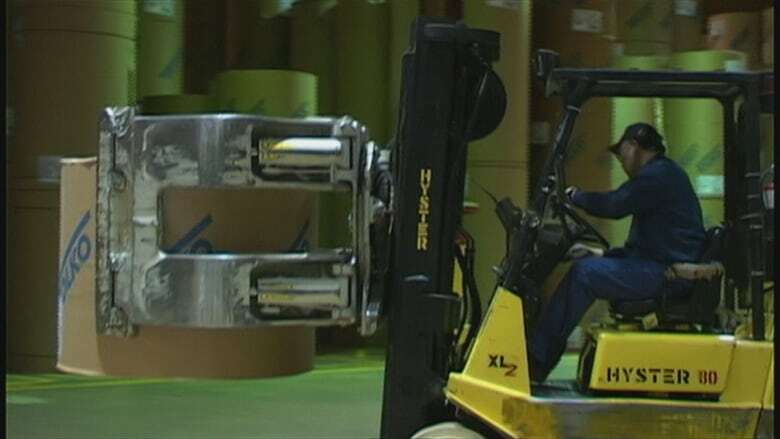 In a statement Monday, the Vernon, B.C.-based company said it's tried for 19 years to improve the cost structure of its Manitoba operations but in the end, the mill is "not financially sustainable." The provincial government said it is disappointed with Tolko's decision and will work with the company's employees to "ensure that necessary supports are in place." "Fortunately we have until December to co-ordinate the provision of labour adjustment services, and our government will also be actively monitoring Tolko's future obligations respecting transition package arrangements," said Cliff Cullen, Manitoba's minister of growth, enterprise and trade in a news release. The Pas' mayor said the company ran into trouble transporting goods out of The Pas, which is about 520 kilometres northwest of Winnipeg. Tolko said it was a myriad of issues that lead to the company's decision to end its operations in Manitoba. Jim Baskerville, Tolko vice president, said the company incurred prohibitive transportation costs bringing wood chips and logs to the mill. "Folks that know northern Manitoba understand the landscape here. There's a lot of water, a lot of swamp, and so you have to quite far afield to access the timber we need to bring into the plant," said Baskerville. Energy costs for the mill were also expensive as a cheaper source of energy, natural gas, was not available to the company in The Pas, Baskerville said. 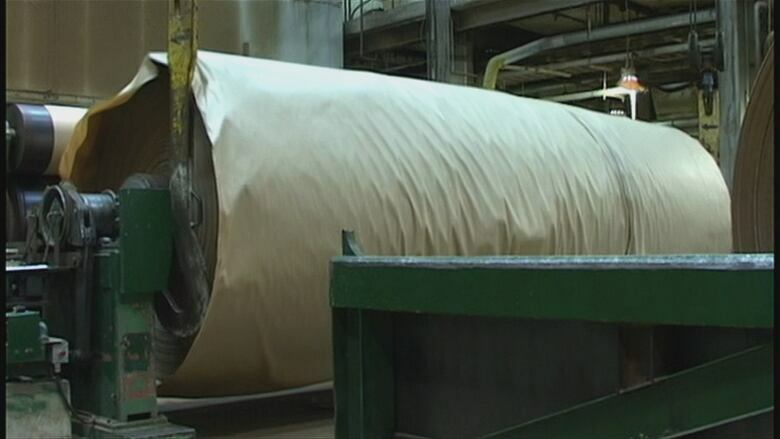 Tolko took over Manitoba Kraft Paper and Sawmill Operations in The Pas in 1997. Tolko president and CEO Brad Thorlakson said the closing had nothing to do with the people of The Pas. "We have valued our time in The Pas and have great respect for the community and our employees who have been with us on every step of this journey. We understand that this will be a very difficult time for them and the community, but we cannot continue to sustain the losses at the operation," Thorlakson said. The Pas' mayor said the loss of hundreds of direct jobs and many more indirect jobs will be a "hard pill to swallow" for the town. Scott said he would not engage in "doom and gloom" thinking and will speak with other levels of government about softening the economic blow. "I'm going to find a way to help our community. We are so fortunate," Scott said. "We are very fortunate in The Pas that we have a more diversified economy. We have our health care and education, which create a lot of employment. We have some of the highest yields of farm land in the country here." Opposition New Democrats are calling on the Manitoba government to "act quickly to protect good jobs and build an economy." "The closure of the mills will be incredibly stressful for families who will have a tough time making ends meet without a regular income. It will also hurt many other local businesses and undermine the economic future of the entire region," said NDP MLA Amanda Lathlin in a news release. Unifor, the union which represents most of the employees, said Tolko offered good, high-paying jobs. "The employees tend to be people who were born and raised in the area. There's a lot of skilled labour in that plant. A lot of people got jobs there because this was their home. This is a huge blow," said national representative Paul McKie. The Tories said development in the north is a priority for the government. "We will be launching a targeted program in the months ahead, emphasizing the attraction of new companies, the development of entrepreneurial opportunities and the expansion of existing businesses," said Minister Cullen.